Should the Apple Watch be worried? Samsung's Unpacked Event is just days away, and that means we can expect to see the Galaxy Watch and Note 9 very soon. In the run up to the event, Samsung has had trouble keeping anything secret, even briefly listing the Watch on its own website. Now, a fresh leak from a Reddit user gives us even more information about the imminent smartwatch, including some details which, if true, could be very exciting. Reddit user u/Wan997, who is apparently "very close with a Samsung national trainer", states the watch will come in two sizes, 46mm and 42mm. He also states the larger watch will feature a massive seven day battery life! If true, that could be a huge news, and would deal a large blow to the Apple Watch, which currently needs to be charged every night. Does it sound too good to be true? The watch is only a few days away, so we won't have long to find out. We are slightly worried about those sizes, however, as we wouldn't consider either of those watch sizes suitable for small wrists. 42mm is a large watch, while 46mm is quite frankly gigantic. Wan997 reports it will look similar to the Gear Sport. He also reports the watch will feature 40 workout modes for those planning on using it to get fitter. That's up from 10 in the Gear S3. 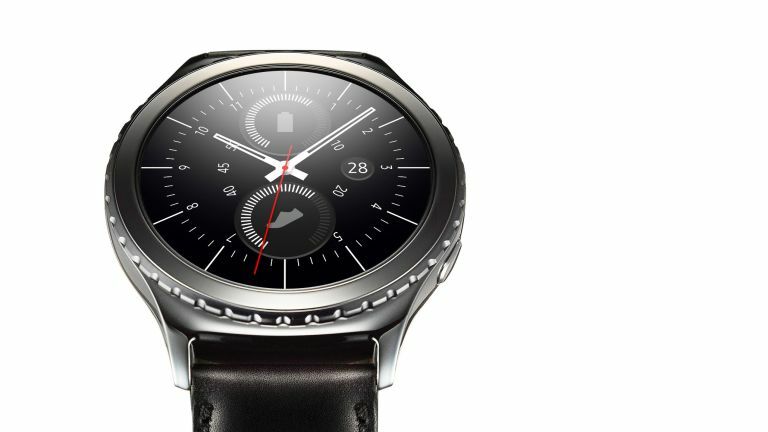 That suggest the Galaxy Watch will have a big focus on health and fitness, just like its biggest rival, the Apple Watch. A new Apple Watch should be launching next month, so it'll be a direct competition between the two tech giants. The champion will win a space on your wrist, who do you think will come out victorious?